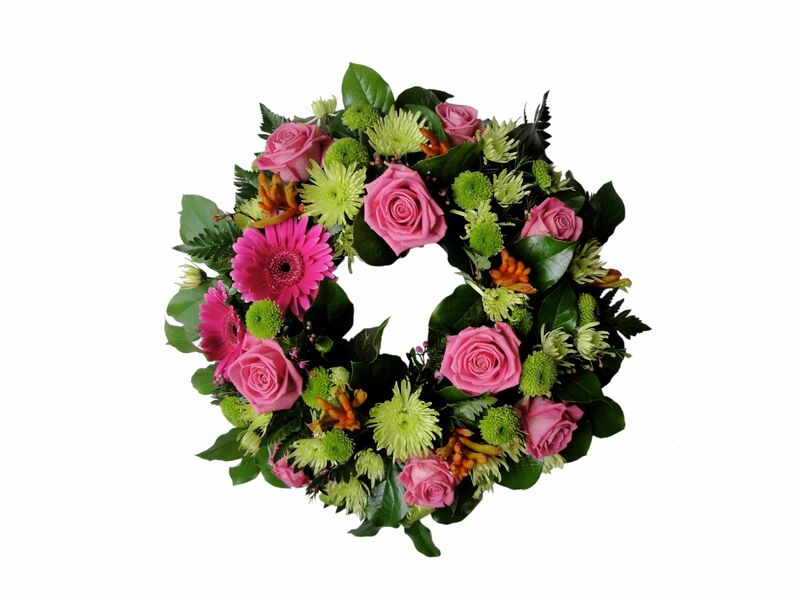 For more information on our flowers and wreaths, please get in contact with us. 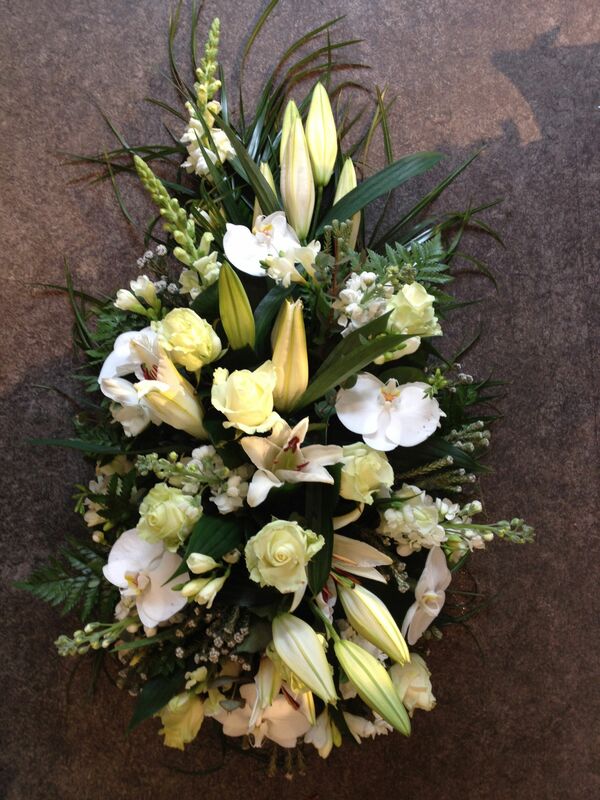 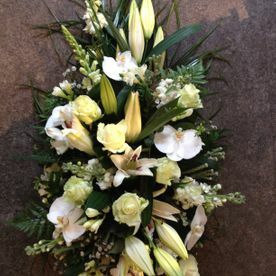 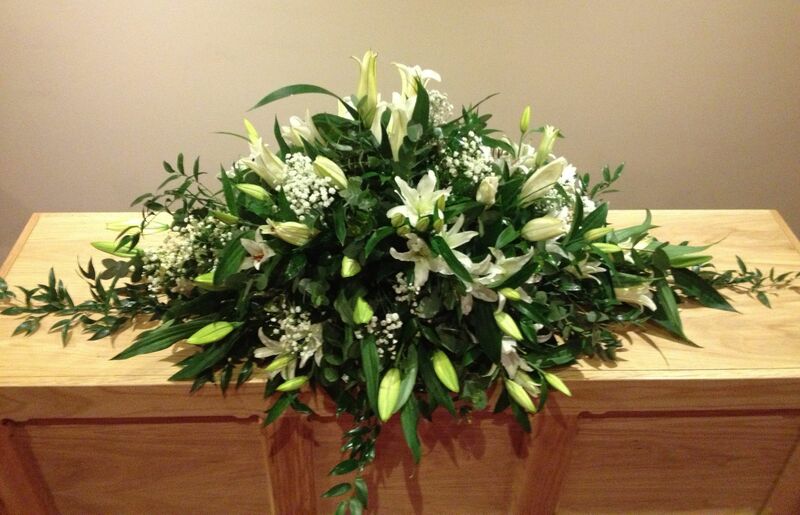 Keohane's Funeral Home supply fresh and silk floral tributes. 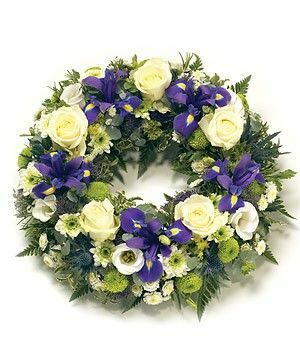 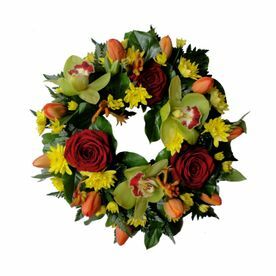 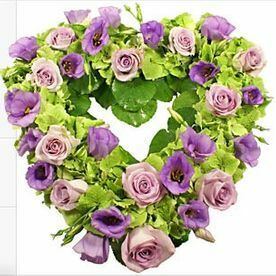 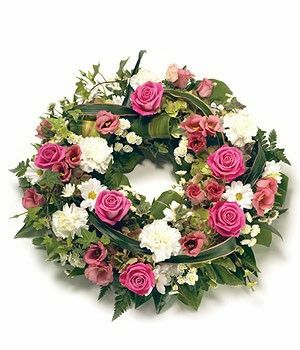 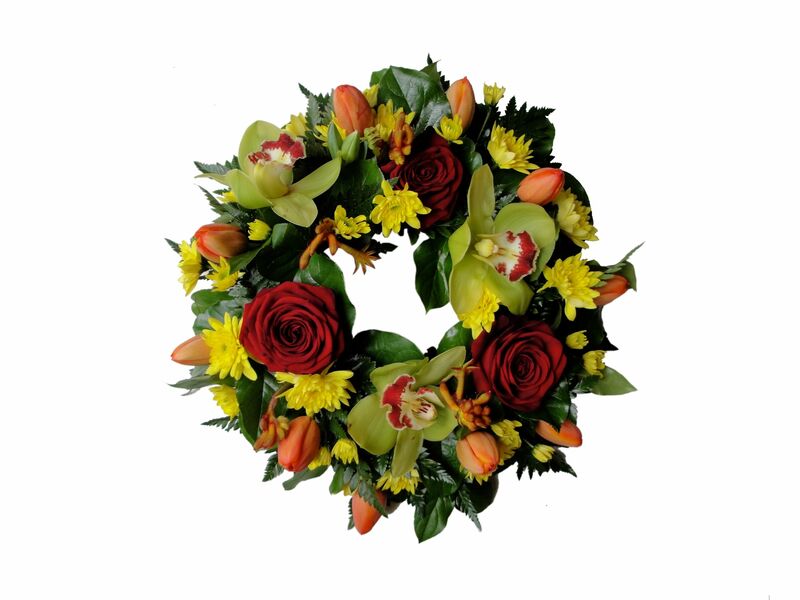 Floral tributes can range from a humble rose to more extravagant funeral wreaths. 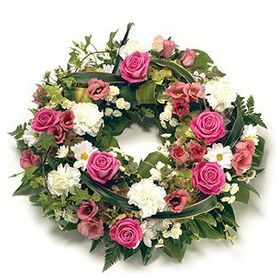 These typically are arranged as a traditional spherical wreath, or the more common oval or diamond shape spray. 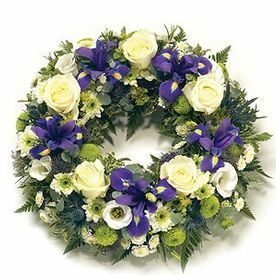 We will organise for all the flowers to be placed in the church and hearse. 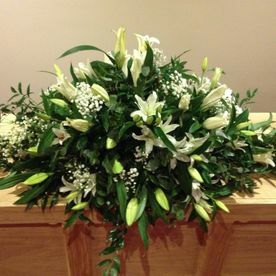 Keohane’s Cork Funeral Directors pride ourselves on providing each person we see with a personalised service, aiming to minimise any stress experienced during a difficult time. 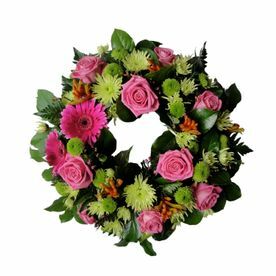 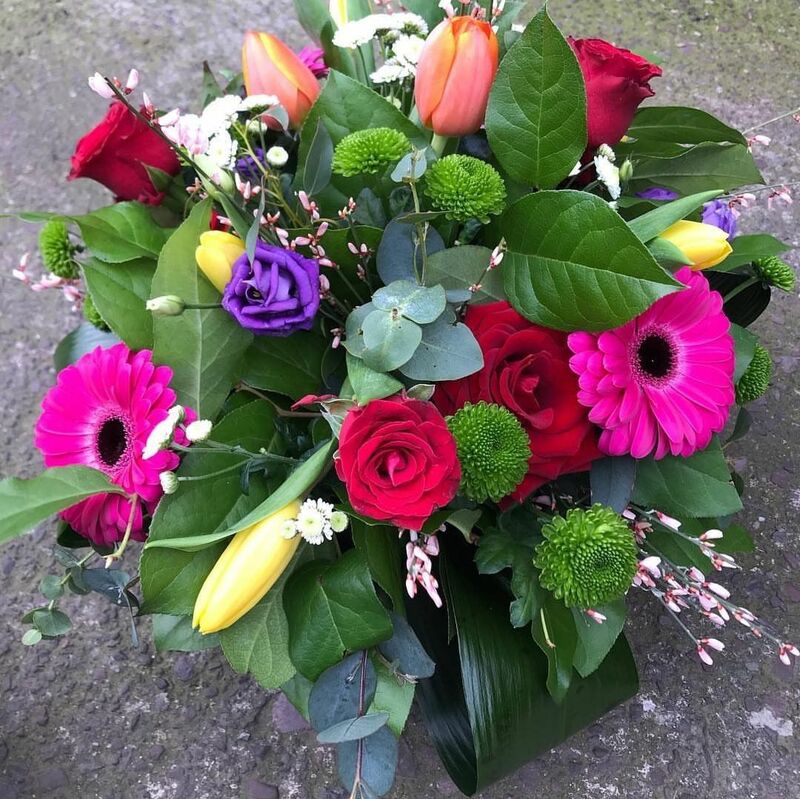 We do our utmost to ensure a fitting floral tribute is delivered, taking care of the design and transport of the floral tributes.